Netflix has already collaborated with the studio in the past for LEGO Jurassic World: The Indominus Escape, so another project about the Universal property with this newly revealed title is likely on the way as well. The studios also have a Netflix Fast & Furious animated series centering on the adventures of Tony Torretto — teenage son of Vin Diesel’s Dom — coming later this year called Fast & Furious: Spy Racers. 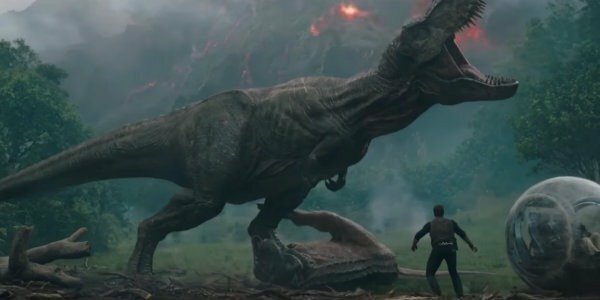 This information does show that Netflix and Universal are in fact working together to create more content about the famous dino park that has sprung a $ 5 billion global grossing franchise since Steven Spielberg’s classic debuted in 1993.